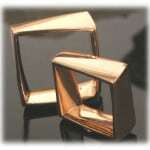 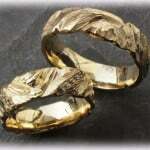 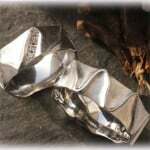 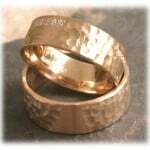 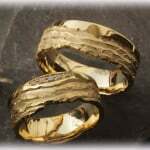 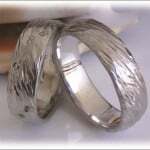 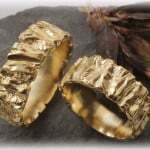 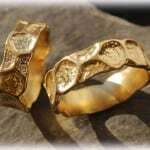 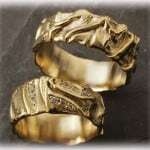 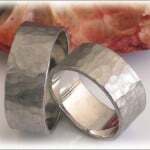 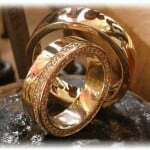 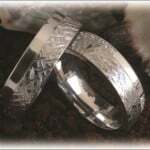 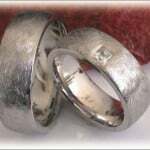 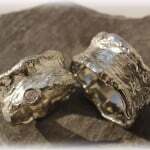 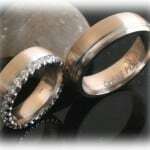 Unique Wedding Rings - Made in Germany! 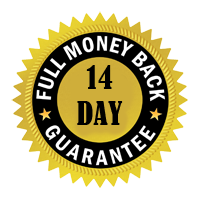 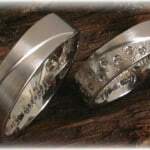 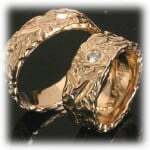 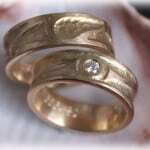 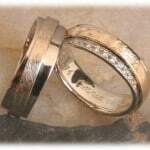 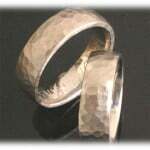 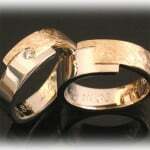 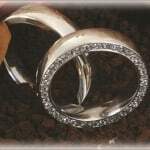 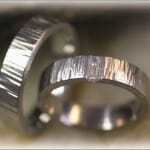 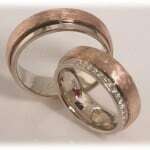 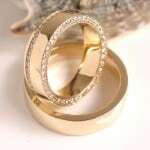 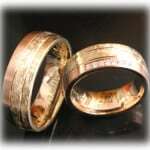 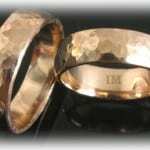 Diamond Wedding Bands and Engagement Rings - Made in Germany! 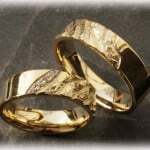 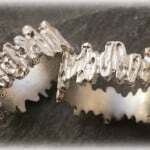 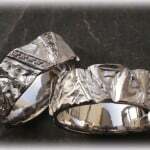 Unique Wedding Rings Made in Germany! 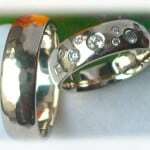 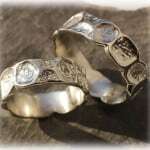 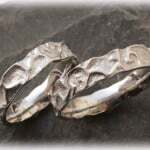 Since ages the Unique Wedding Rings are an icon for the marriage and they should be chosen right after the engagement. 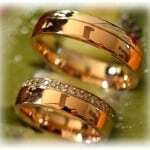 Although announcing an engagement is far less formal these days, it is still courteous for the man to seek the consent of the bride’s parents and ensure that they have no objections to the marriage. 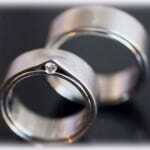 As soon as you get engaged, you’ll be keen to tell as many relatives and friends as possible your exciting news. 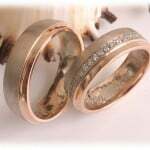 Make a list and decide how you want to tell them and whether you will have a party to celebrate.